Cricket Namibia has announced Gerhard Erasmus as the new team captain of the senior men’s National Team with immediate effect. The Namibian born right –hand batter has been a regular starter for the senior team since his debut in 2011. 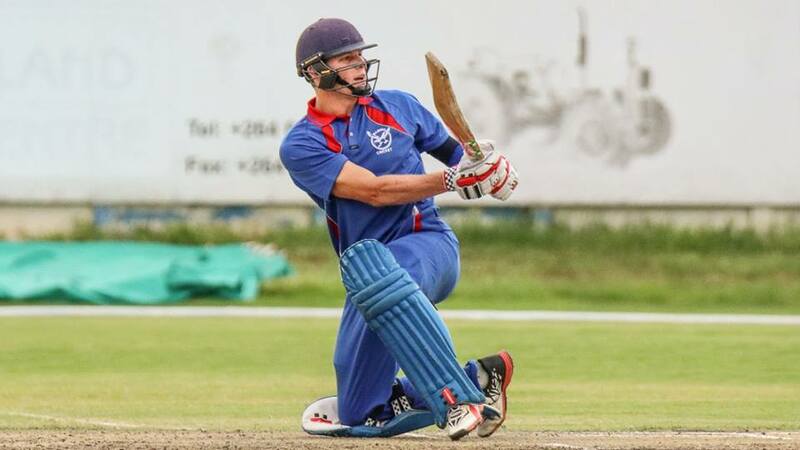 Erasmus who first started off at the U19 level, and even captained the team at the U19 Cricket World Cup, made his first class debut in an ICC Intercontinental Cup match for Namibia against Ireland in September 2011. 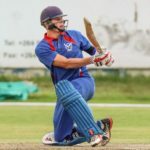 He previously was the captain for the University of Stellenbosch senior team for two years and has a record of the highest First-class score of 195. Cricket Namibia said that Erasmus has been a regular in the Namibian team in all formats and has built a reputation for tight bowling and dominant batting in the top order. Erasmus took over Stephen Baard’s position as captain after the latter left for New Zealand while previous interim captain Jan Frylinck has been chosen to be his vice.